Grade 10 is the most crucial year of school in almost all the educational institutes across the world. This is the time in the lives of children when they have attained the basic functional proficiency in English language. 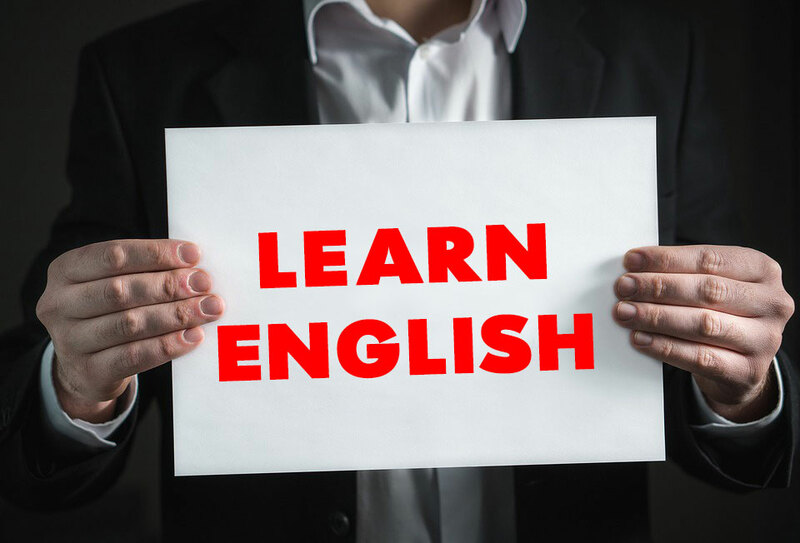 The English lessons taught at this juncture should be aimed at and oriented towards inculcating new words, idioms and phrases, teaching proverbs and enriching their minds with the sophisticated words that can make them show the true elegance of English. Literally speaking comprehension is the understanding and grasping of a text piece consisting of several paragraphs. The best way to make 10th graders do this well is to make them practice reading the text piece several times so that they grasp it well. The second step of practicing comprehension should be answering the questions based on the text in their own words, deciphering the meaning of difficult words and phrases etc. This section is aimed towards building their power of evaluation. Composition in the 10th grade is aimed towards building their English writing power and creativity as well. Writing stories based on the narrative, descriptive, argumentative and situational images there are diversified styles on which the composition of 10th graders should be based. The practice session of composition writing is effectively based on various styles. Here the students are judged not only on the usage of correct and impeccable English but also on the basis of their thought presentation sequentially. Students with good flair for English and enhanced vocabulary fare better in this section. Letter writing session of the 10th grade is an exclusive session that has more practical applicability. Writing letters to the Editors, Principal or other higher authorities on a formal tone with punctuations at all the right places is to be practiced. More than a set of sophisticated words the practice of letter writing lay emphasis on the correct style and correct placement of punctuations. The other type of letter which is the easier one, to the friends and relatives has an informal tone and can be written without any word limitations. However, this letter type also has a style. Perhaps there would be no exaggeration to term this section as the most important one. Right from the antonyms, synonyms to one word for many to the correction of sentences etc. this section comprises everything to test the knowledge of English. Students also correct the flaws of written English and they are evaluated about how well they have learnt the language so far. So Grammar plays an important role in perfecting the language. English is vital for the progressive and wholesome development of the children. The special emphasis laid on this subject in the formative and later years can help the students do well in their careers. 10th graders with an excellent reading and writing skills are expected to excel in the future and hence this subject is paid an extra heed to.